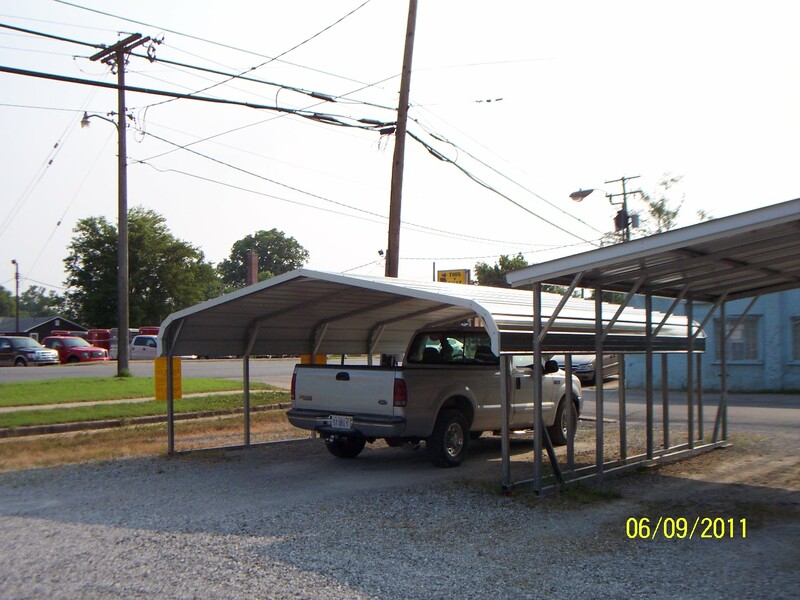 Dean is the Southern Illinois representative for Carolina Carports. 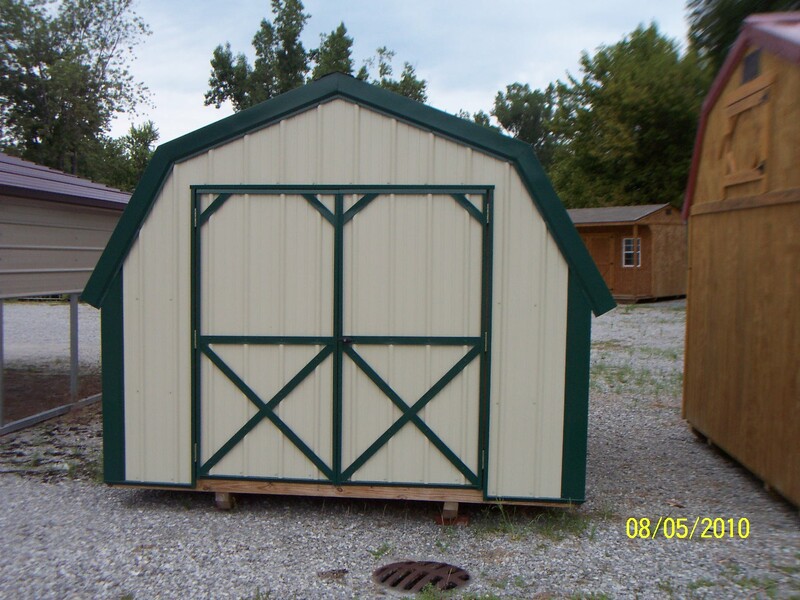 The pictures shown here are just a few of the styles that are available. 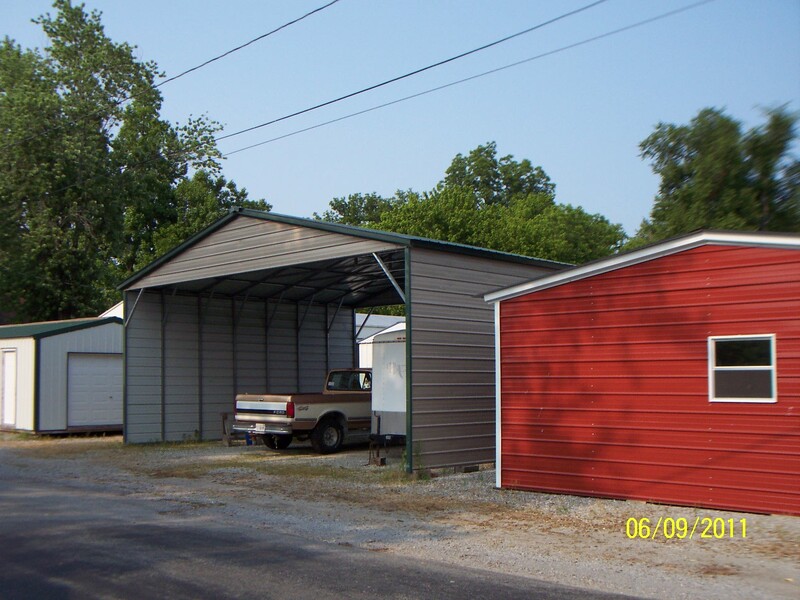 Stop by and talk to Dean and he can customize your carport, garage or building to suit your needs. 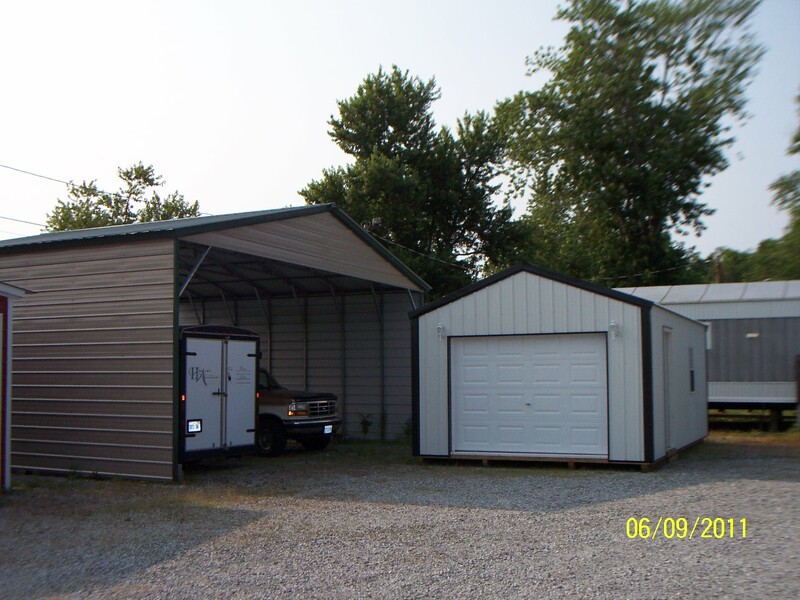 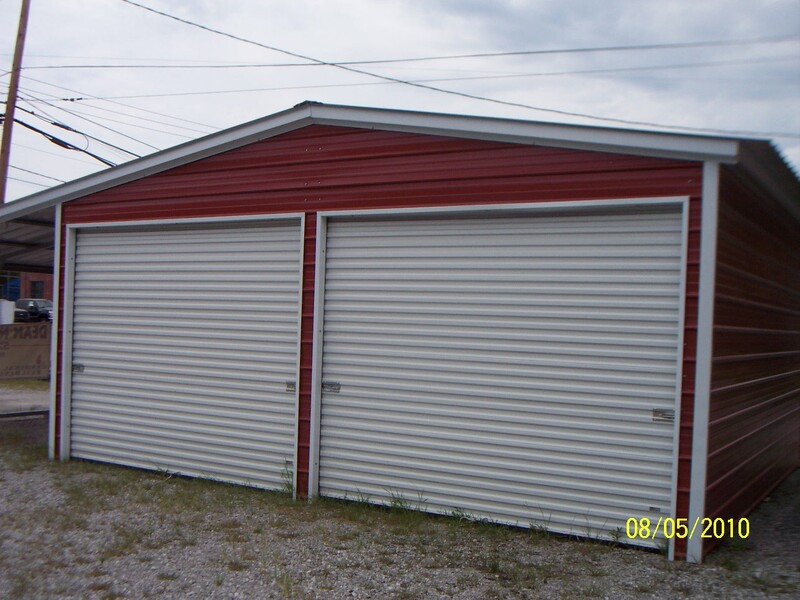 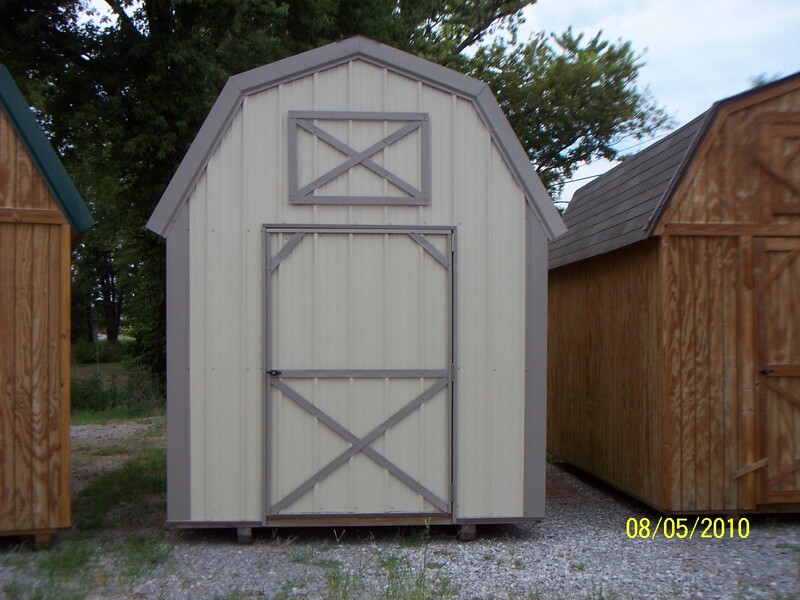 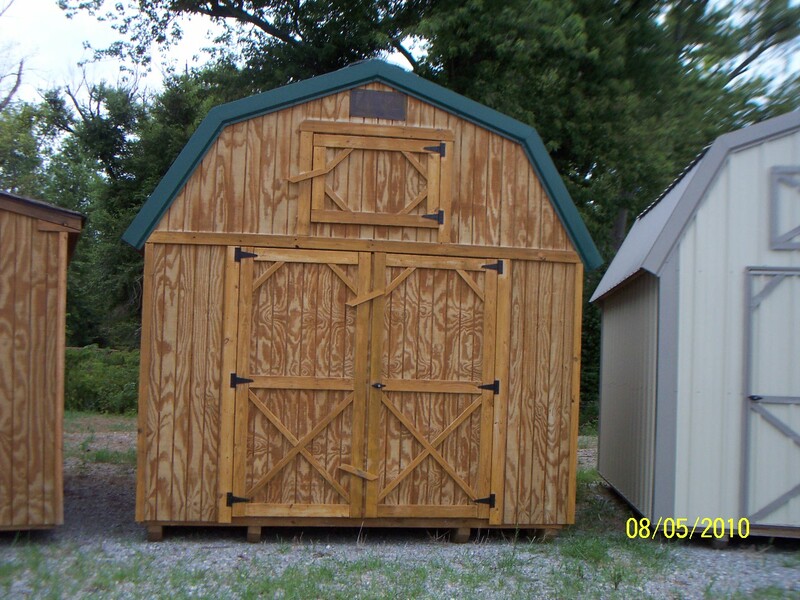 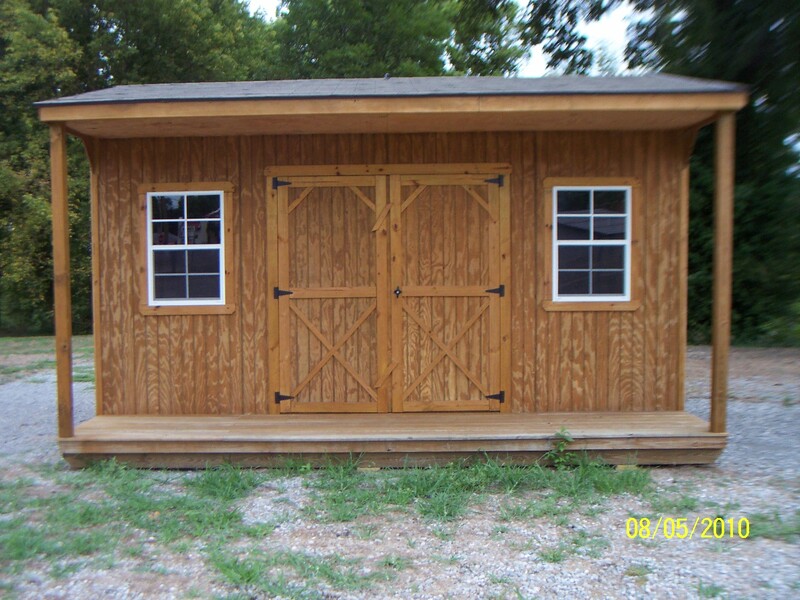 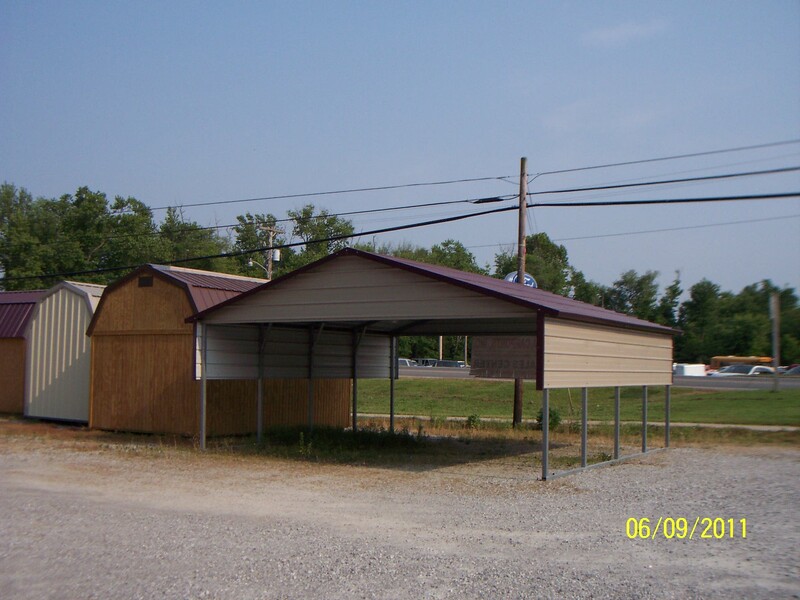 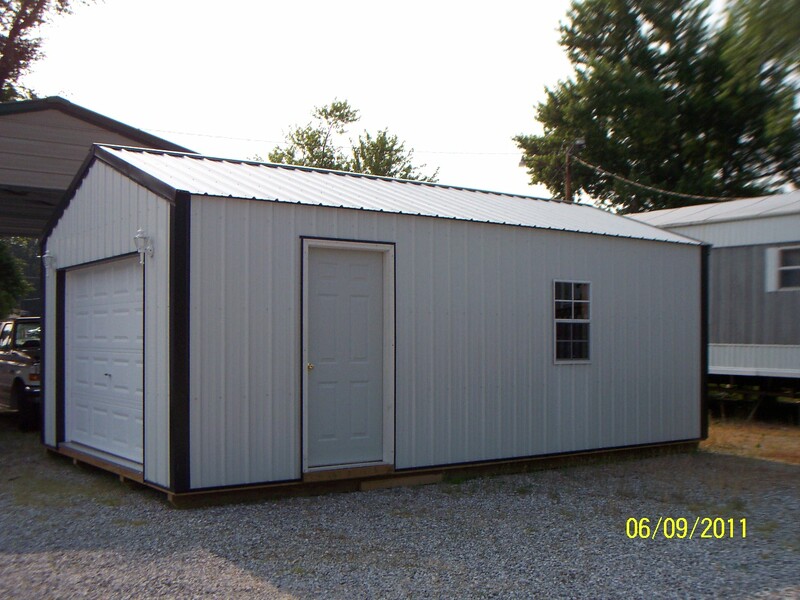 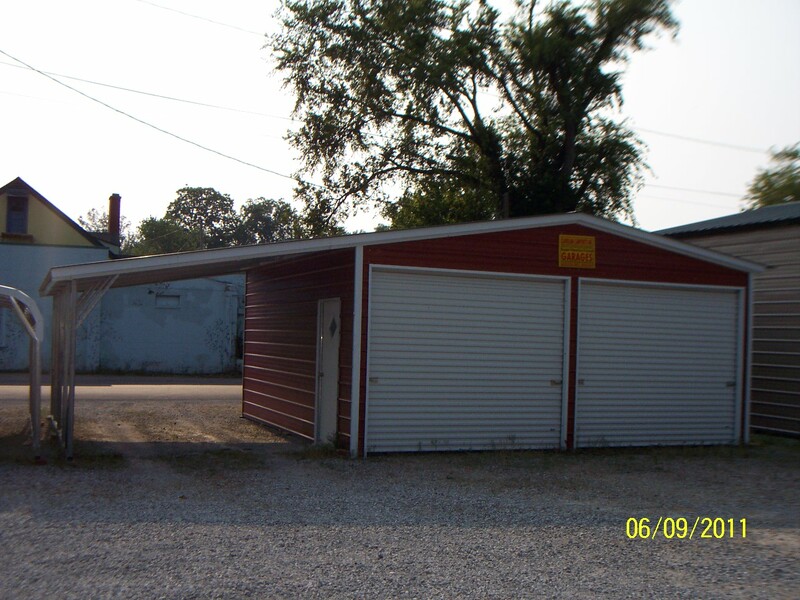 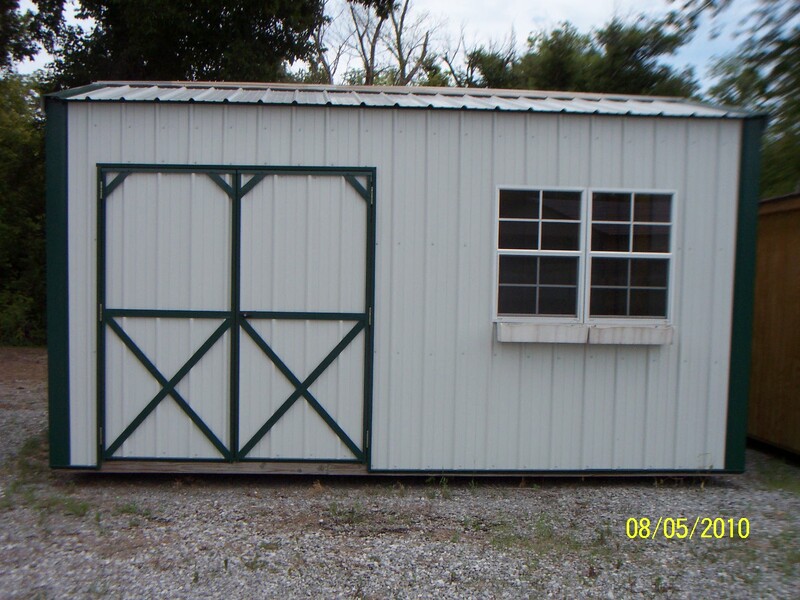 We have available cabins, garages and storage buildings in a variety of styles. 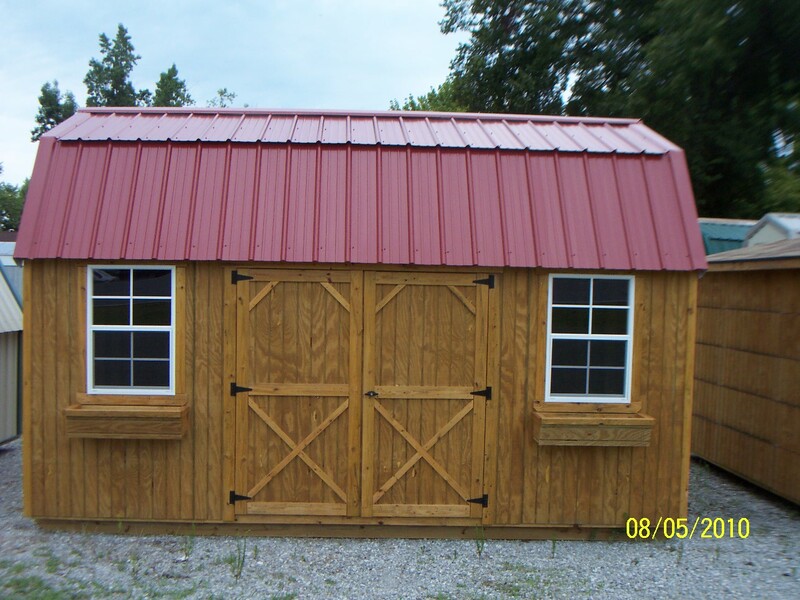 Stop in and see the colors and materials available to make your building special for you.